Located right on the beach, Manava Tahiti offers luxurious accommodation 10 minutes’ drive from Faaa Airport. It features a fitness centre and an infinity swimming pool with lagoon views. The air-conditioned rooms at Manava feature traditional Polynesian décor. Each room is equipped with flat-screen cable TV and a DVD player. Most rooms have a kitchenette and garden or bay views. Manea Spa offers a range of traditional ‘Taurumi’ facial and body treatments. The tour desk can assist with activity bookings. Vaitohi Restaurant has an extensive à la carte menu featuring Polynesian and international cuisine, and is open until midnight every day. Guests can enjoy drinks at the Taapuna Pool Bar, or the contemporary Punavai Lounge Bar. 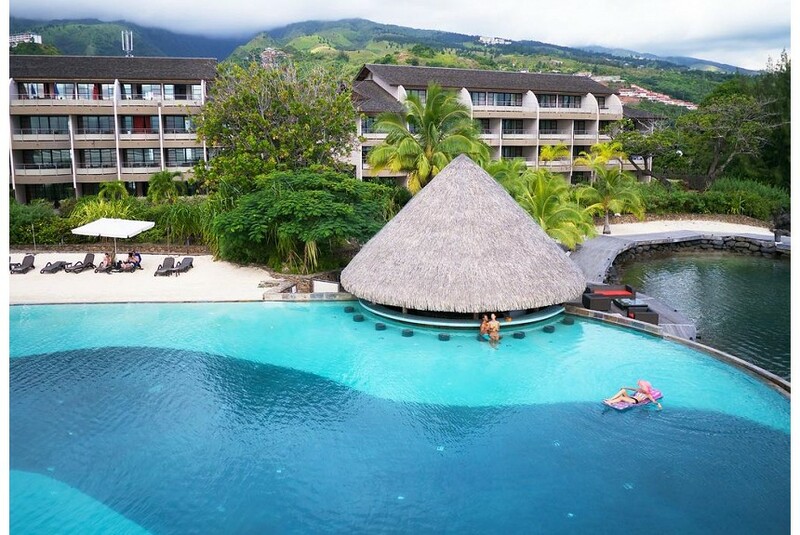 Manava Suite Resort Tahiti is located 10 minutes’ drive from the Papeete city centre. The famous Moorea Island is 30 minutes away by boat. Taapuna Surfing is just a 2-minute drive away.